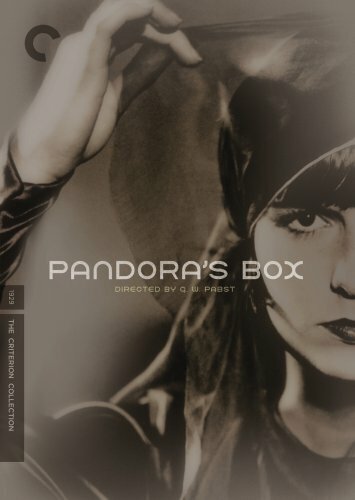 Pandora's Box (The Criterion Collection) by Image Entertainment at Chocolate Movie. MPN: CC1656DDVD. Hurry! Limited time offer. Offer valid only while supplies last.